While there are so many things about Paul’s life that are relatable to all of us, there are some remarkable events that will not and can not be replicated. Somewhere near the top of the “remarkable-events-in-Paul’s-life-that-the-average-person-doesn’t-experience” list is the time he was privileged to go see heaven … literally. Let me say that a different way. I’m not talking about when Paul died and went to heaven. Nope! There was a time about fourteen years before he wrote 2 Corinthians that he actually was given access to heaven. One time I got to ride a roller coaster at a theme park before it was open to the public, and that was pretty amazing. But it was nothing compared to Paul’s experience. And what he saw and heard in heaven was so astonishing and incredible, that he couldn’t even describe it in human language! Now let me ask you a question, how do you go and see heaven, something no one else is allowed to do, and not think too highly of yourself? I mean, if I got a trip to heaven and then had another twenty years on earth I might be tempted to write a book about it, or do a speaking tour where people would come and listen to me talk about seeing heaven. I would do interviews and answer questions. And all my responses would be laced with a perfect “humble-brag.” Why? Because I had been given an experience no one else was granted! Because I am more special than everyone else! Now no one knows exactly what Paul’s “thorn in the flesh” means. Was it poor eyesight, malaria, epilepsy, or some other physical condition? Maybe it was more psychological in nature and could have been anxiety or depression. In any case, Paul asked and pleaded with the Lord three times to take it away. It is obvious from this text that Paul felt the “thorn in the flesh” weakened him and thus hindered his ability to accomplish and endure the tasks associated with his calling. So why did God give it to him? It is incredible to think that God sometimes answers “no” to our requests so that in our journey we learn to always say a resounding “YES!” to his sufficiency. 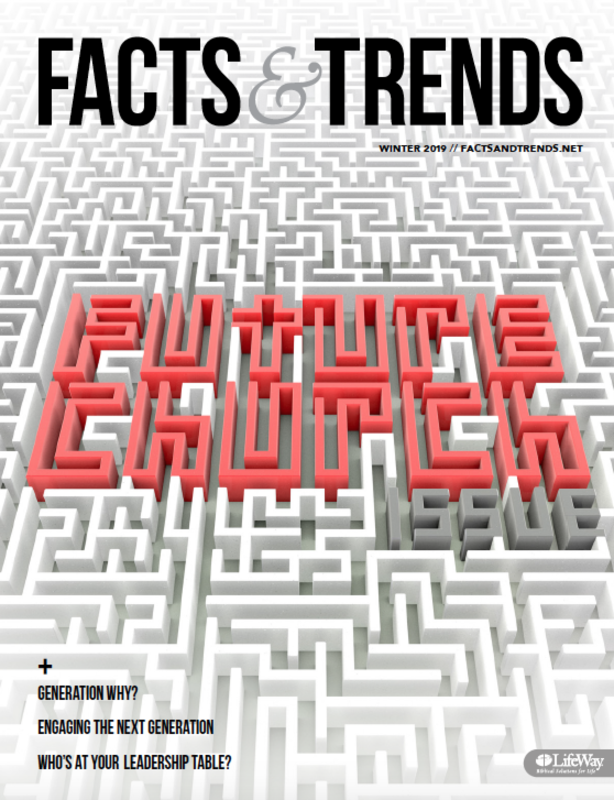 God’s grace was enough to carry Paul through any trial or persecution he would face. It did more than just make him humble; it made him endure because where Paul was weak Jesus was sufficient. God’s grace was enough to carry Paul through any trial or persecution he would face. It did more than just make him humble; it made him endure because where Paul was weak Jesus was sufficient.Grace is the fuel in our tank that will never run out. Paul demonstrates to us that God’s grace not only saves us but sustains us. Grace is God’s presence and thus his provision for every circumstance, no matter how difficult or how sharp the thorn may be. In fact, saying yes to God’s sufficiency positions us to know how God’s “power is perfected in weakness.” I don’t know about you, but I often feel inadequate and certainly insufficient before the Lord. How could God use such a sinner like me? I mean really, if you knew my past mistakes, you would stop reading right now! I may be the the only one, but I have a sneaking suspicion that there are plenty of others who feel the same way I do. I think the Lord smiles a little when he hears such thoughts, because it is in our weakness that we become an excellent tool for the Lord. Whether we are made weak by past sin or present physical conditions, God specializes in using the not-so-obvious candidate to show off his power. The timing here is important. Paul spoke of his thorn in the flesh, how God’s grace is sufficient and his “power is perfected in weakness,” at the beginning of Paul’s ministry. Though he was weak, God would enable him for the ten thousand miles of missionary journeys ahead. Though we are weak, God’s grace is enough. God’s grace gives us endurance so that we may journey onward … wandering daily in Christ’s sufficiency. 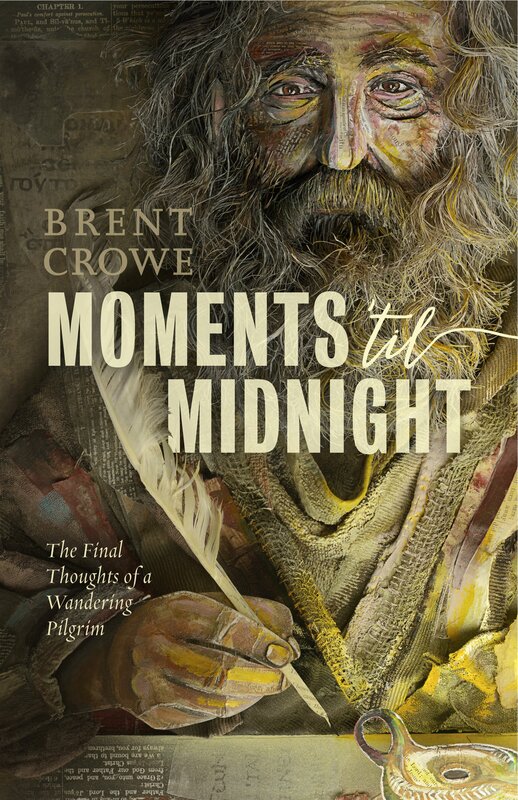 BRENT CROWE (@BrentACrowe) is the vice president for Student Leadership University and author of several books, including his latest Moments ‘til Midnight, from which this post was excerpted with permission from B&H Publishing.